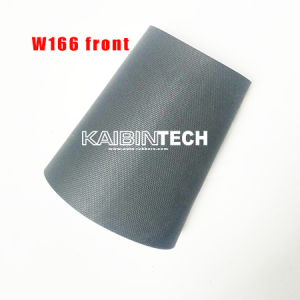 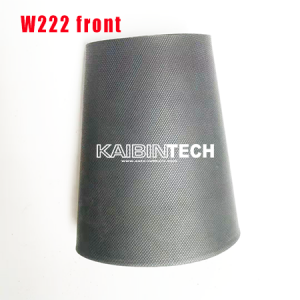 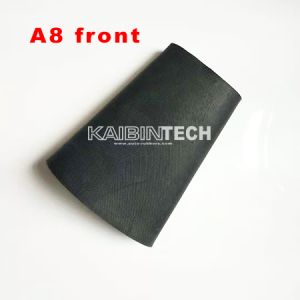 Kaibintech rubber sleeve bladder for Mercedes W222 front Air Shock Absorber. 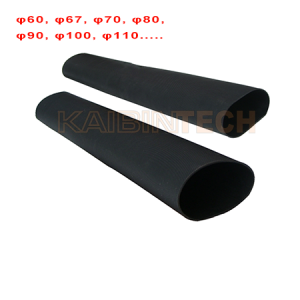 Shipping mothod: DHL,UPS, Fedex, EMS, TNT, Aramex, by air cargo, by sea…. 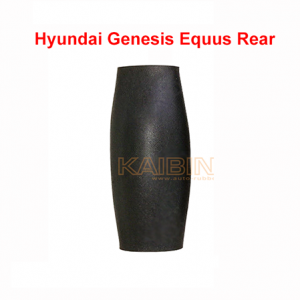 Shipping method: DHL, UPS, Fedex,EMS,TNT, Aramex, by air cargo, by sea…. 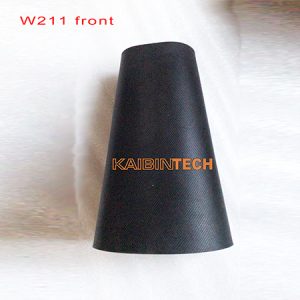 Kaibintech rubber sleeve bladder for Mercedes W166 ML GL front Air Suspension Shock Absorber repair kit. Shipping method: DHL,UPS, Fedex, EMS, TNT, Aramex, by air cargo, by sea…. 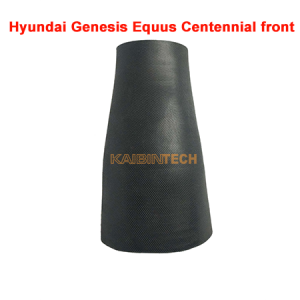 It is a rubber sleeve bladder for Hyundai Genesis Equus Centennial rear Air Suspension air bag. 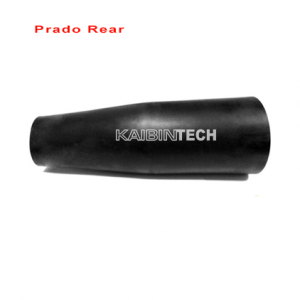 Kaibintech rubber sleeve bladder for Mercedes W211 S-Klass 2002-2010 rear Shock Absorber air Strut Air Suspension Shock Absorber. 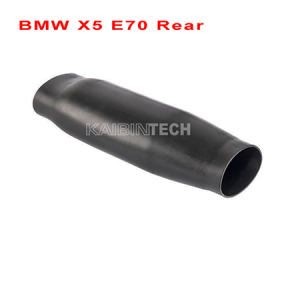 Kaibintech rubber sleeve bladder for BMW X5 E53 front Air Shock Absorber strut. 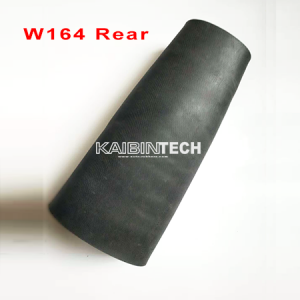 Kaibintech rubber sleeve bladder for Mercedes W251 rear Air Shock Absorber. 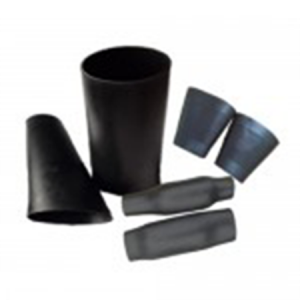 Shipping mothod: DHL,UPS,Fedex,EMS,TNT,Aramex, by air cargo, by sea…. 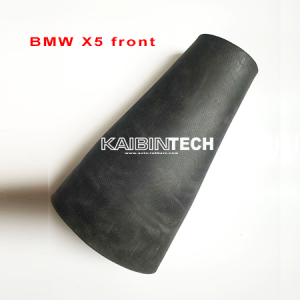 Front rubber sleeve bladder for A8 D3 4E (2004 – 2010) front Air suspension Shock Absorber strut. 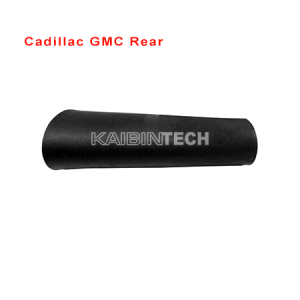 Kaibintech rubber sleeve bladder for Cadillac GMC Acadia rear air spring. 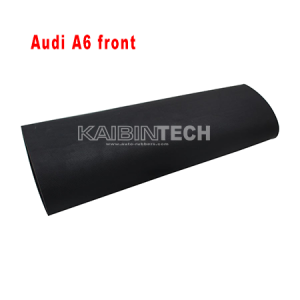 Kaibintech rubber sleeve bladder for Audi Q7/VW Touareg/Porsche Cayenne Air Shock Absorber strut front and rear back.